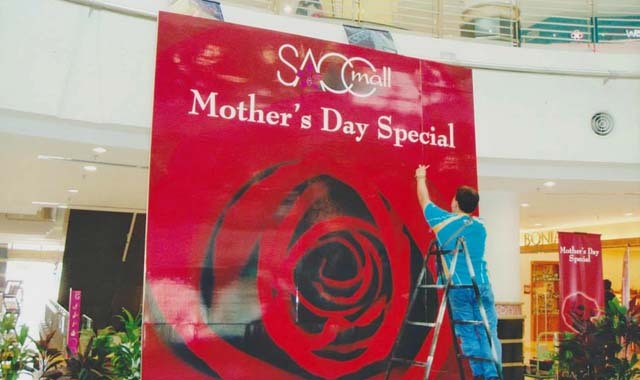 Expert Sign Trading are customized signage company. 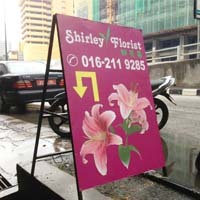 Our Principle activities included the manufacturing of general signage and sticker in particular, box-up Signage, Computer Die-cut Sticker, Computer Injet Printing, Building Signage, Billboard, Exhibition & Commercial Dsiplay. 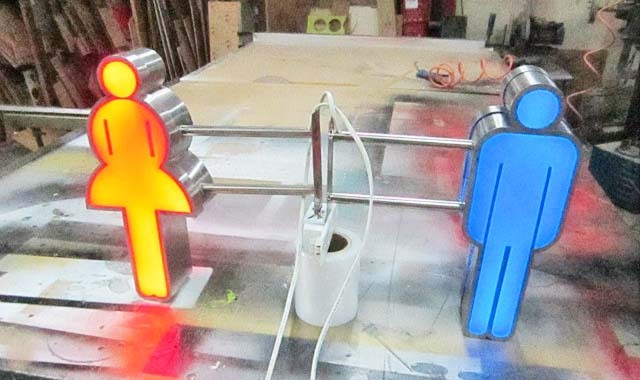 From Conceptual designing to fabrication and installation, we have the full range of expertise. 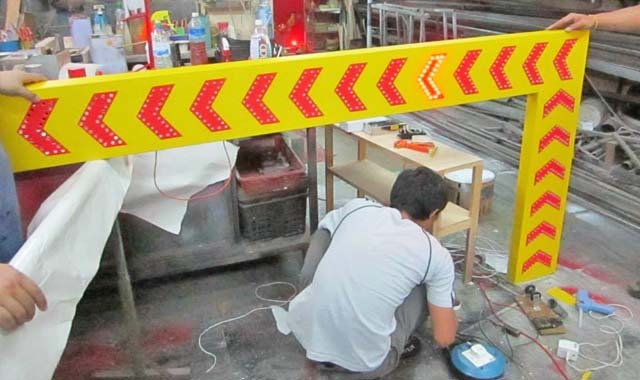 After sales services are carried out bu our team of qualified and experienced project technicians. 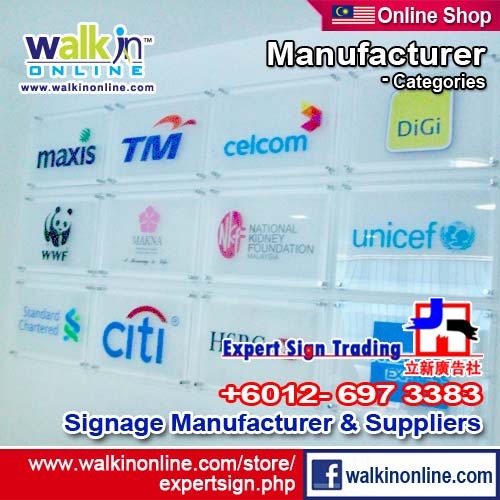 Expert Sign Trading advertising material products and services provide include advertisers, media companies, entertainment business, hospitality sectors, retailers, food and beverage industries and building owners in short, practically every business that requires and identity. 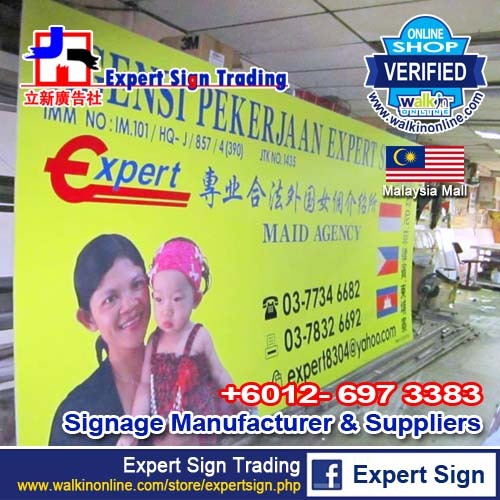 Expert Sign Trading specialize in a variety of signboard material, advertising material supply, 3D light box, acrylic, display, LED & Neon, Commercial Vehicle, Signboard Design & Printing We have years of experience in providing top quality shop signboard and shop fascias with materials imported from Germany and U.S.A meaning our customers can always buy with confidence, we own professional design team. 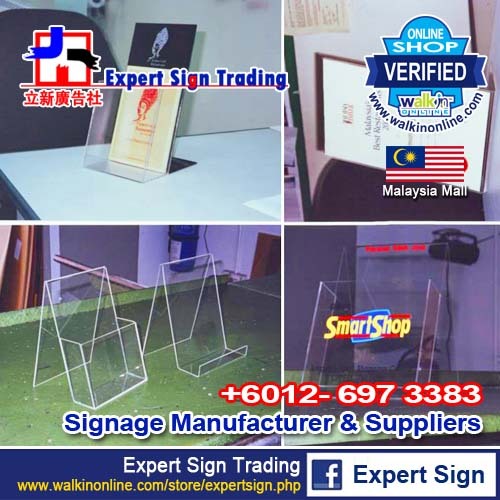 Expert Sign Trading Laser Cutting & Engraving Service are providing the best quality and accuracy in laser cutting & engraving service. From an industrial stencil, fashion accessory, to engineering parts in any shape, size or quantity; Our extensive knowledge and many years of experience in laser cutting ensures you a product and service second to none.